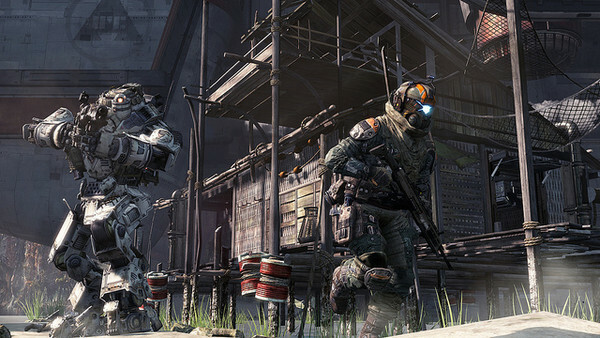 Bluepoint Game’s version of Titanfall for Xbox 360 requires a substantial amount of coding to process its technical side. Both the 360’s HDD and disc drive push a stream of textures for double duty processing, meaning no digital version is possible. Similarly, Grand Theft Auto V used this method, causing textures draw-in on digital versions not found on disc copies. EA cites, “extensive” testing with regards to the 360 edition of Titanfall, but they chose to preserve quality as opposed to limiting the scope of digital copies. Those switching to all-digital will need to add a disc to their collections if they want this title for the console as EA is set on avoiding the Games on Demand marketplace.